Poetry news! 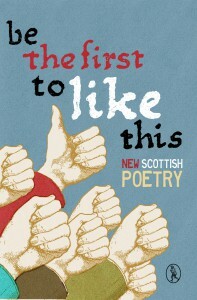 A few of my poems have been selected for publication in the new Be the First to Like This anthology, showcasing ‘promising young Scottish poets’. Very excited to say that In Mobius, How the Beasts Survive for So Long, and Immortal Jellyfish will be included. ‘In Mobius’ and ‘How the Beasts Survive’ first appeared in Where Rockets Burn Through, and ‘Immortal Jellyfish’ is a new one! So chuffed to say my poems will be sitting amongst those from many great poets, including: William Letford, Ryan Van Winkle, JL Williams, McGuire, Russell Jones, Rachel McCrum… actually really too many to list here. 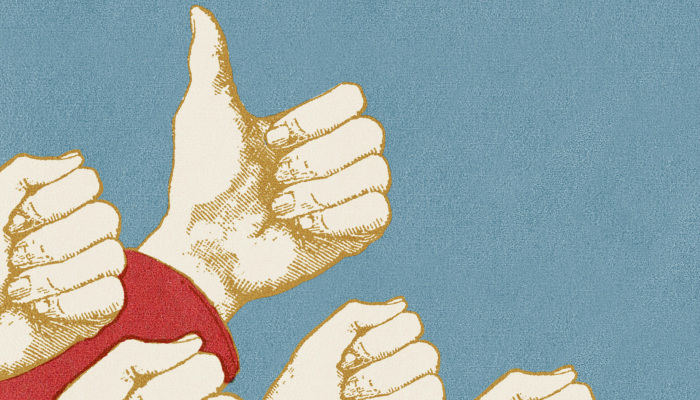 It’s a really great list and I’m honored to be included. Honoured even. If you’re Edinburgh-local, please come and celebrate the launch of Be the First to Like This with me on Thursday, 25th September. Festivities will start at 6:30pm at the Scottish Poetry Library. There’ll be readings from some of the poets, plus booze and amazing chat. Also, check the Be the First to Like This website for more content including recordings of readings (one from me to come! ).